Innovate Noosa has announced a new innovator and entrepreneur speaker series entitled, Illuminate. The series is designed to inspire, as innovators and entrepreneurs share their real-life stories of successes, failures and everything in-between. 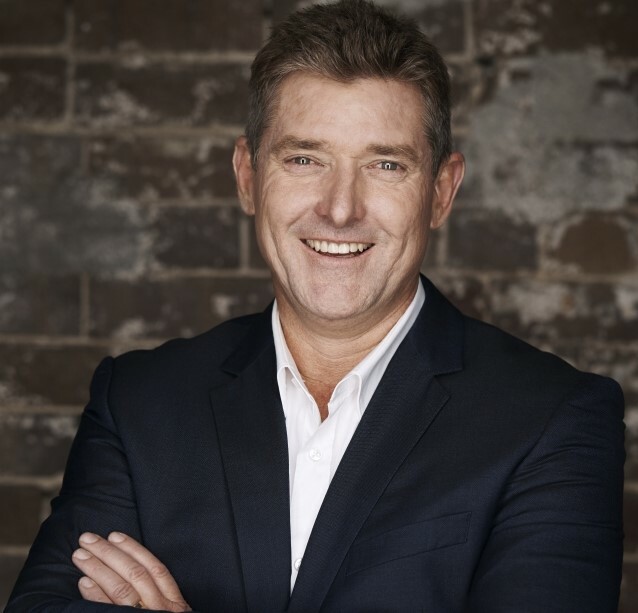 The first speaker for the year, entrepreneur and Network Ten Shark Tank Australia investor, Dr Glen Richards will kick-off the event at Noosa Boathouse, Noosaville on April 15 at 6pm. Glen will share his scale-up story, from humble beginnings on a north-west Queensland grazing property, to multi-million dollar pet care empire founder, professional investor, mentor and director of multiple companies. The event is proudly supported by Noosa Council and Visit Noosa. Tickets are $35 via https://buff.ly/2ujWpCk. This entry was posted in News and tagged Business, Entrepreneurship, glen richards, Innovate Noosa, innovation, investment, Noosa Council, Shark Tank Australia, Visit Noosa.